Iron Mountain continues its aggressive expansion into the data center industry, announcing today that it will acquire IO Data Centers in a $1.3 billion deal that adds four data centers to its growing footprint. The huge deal continues the rapid consolidation in the data center industry, as leading players scale up their platforms ahead of digital transformation of global business. With its purchase of privately-held IO, Iron Mountain will acquire data centers in Phoenix, Scottsdale, Edison, N.J. and Columbus, Ohio spanning 728,000 square feet of space and 62 megawatts (MW) of capacity. 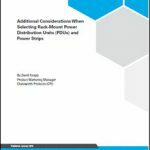 The IO footprint includes the potential to add another 77 megawatts of space in Phoenix and New Jersey. Iron Mountain has been both buying and building as it moves quickly to expand its data center footprint. The company closed on the acquisition of Denver-based FORTUST in September, and has announced the planned acquisition of two Credit Suisse data centers in London and Singapore. 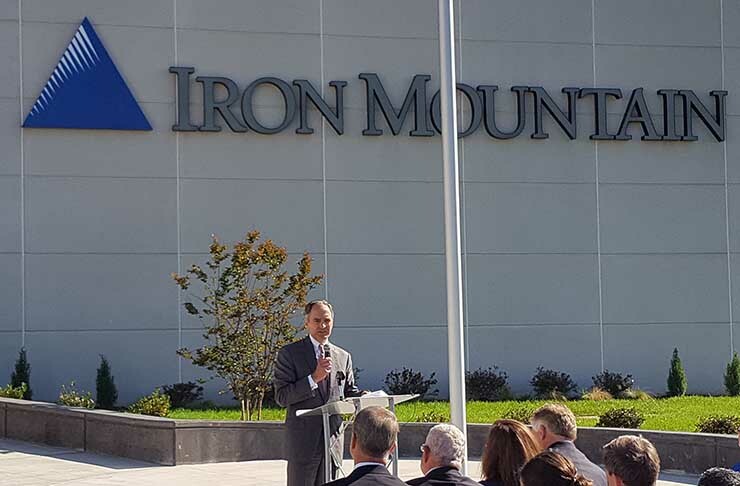 Iron Mountain also recently opened the first data center on its new campus in Manassas, Virginia. Once it completes the Credit Suisse and IO transactions in early 2018, Iron Mountain’s data center portfolio will total more than 90 megawatts of existing capacity, with an additional 26 MW of capacity currently under construction and planned and future expansion potential of another 135 megawatts. Iron Mountain has spent 60 years building a reputation as the leading provider of document storage, with more than 230,000 customers around the globe. It sees the opportunity to win data center business with the power of its brand, particularly with customers in the government, healthcare and financial sectors that already partner with Iron Mountain to meet regulatory compliance requirements. “We believe we can add significant value to IO’s U.S. operations by leveraging our strong brand that is synonymous with security and trust, and our relationships with more than 30,000 North American data management customers,” Meaney said. Mark Kidd, the Senior Vice President and GM of Iron Mountain Data Centers, cited the importance of IO’s position as the leading provider in Phoenix, where it just secured approvals to build a large new data center adjacent to its existing facility. In addition to its infrastructure, IO brings more than 550 customers that includes blue chip financial services, aerospace, federal government and technology companies. “Its strong enterprise and cloud customer base is complementary to that of our existing data center business, and more than 40% of IO’s customers are also customers in our core records and data management businesses,” Kidd said. IO was founded in 2007 by George Slessman, Bill Slessman and Tony Wanger, who previously had partnered on the Downtown Phoenix Technology Center at 120 East Van Buren in Phoenix, which was acquired by Digital Realty in 2006. The company, then named I/O, built its first data center in nearby Scottsdale. IO was a pacesetter in building data centers at scale, especially with its 540,000 square foot Phoenix data center, which at the time was one of the world’s largest data centers. 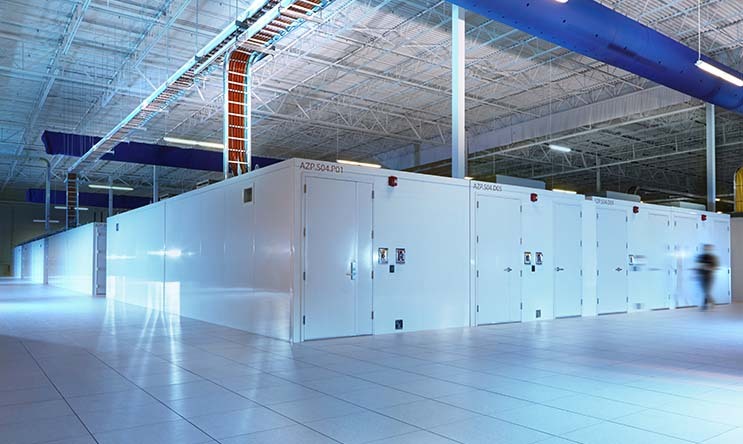 IO has also been a pioneer in the market for modular data centers, designing and building pre-fabricated, factory-built enclosures to create an enclosed data hall that looks and feels like traditional data center space. In 2014, IO spun off BASELAYER as a separate company to handle development and sales of its ANYWHERE data center modules, as well as its data center management software, now known as RunSmart. “I am incredibly proud of the team at IO and the extraordinary company they have built since our founding in 2007,” said George Slessman, CEO of IO. “We are pleased to enter into an agreement with Iron Mountain and excited by the potential this transaction represents. Meaney believes Iron Mountain is positioned to build a strong business atop its relationship with security-conscious customers in highly-regulated industries. Iron Mountain says it can offer a higher-touch support experience than the data center REITs that represent their competition in Northern Virginia. 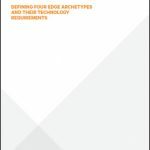 Meaney sees support as a key differentiator for enterprises looking to outsource their data center infrastructure to the cloud or a colocation facility. Around 2008 Iron Mountain began leasing wholesale and retail colocation data center space in its massive underground facility in Pennsylvania. It also operates a data center in a subterranean facility in Lenexa, Kansas. In 2013 the company began seeking to expand its data center business, partnering with Compass Datacenters to build a new multi-tenant facility at an Iron Mountain campus in Northborough, Mass. In its announcement, Iron Mountain noted that the IO deal is taking a big bite out of the data center market. “While data center acquisitions of this magnitude were not part of the company’s previously disclosed 2020 plan, the company expects the transaction to accelerate its revenue and Adjusted EBITDA growth,” Iron Mountain said. The deal is expected to close in January. The sale price of $1.315 billion does not include up to $60 million in additional payments based on future performance of the IO assets.